Netflix (NFLX) reported weaker-than-expected revenue in its Q4 2018 earnings release on Thursday. The company said it generated $4.19 billion in revenue, which was just shy of Wall Street expectations for $4.21 billion. The streaming video giant, however, also earned 30 cents per share for the quarter versus expectations of 24 cents per share. The company's stock price didn't react well to the news, dropping as much as 4.6% on Friday. But it seems as though many investors are missing the real story in Netflix's earnings: international subscriber growth. That's because international growth will be a key driver for Netflix's continued dominance of the streaming video industry in the future. And if it keeps its current pace up, it should be well positioned for the future. According to its earnings release, Netflix added 7.3 million international paid subscribers during the quarter, well above the 6.1 million subscribers Wall Street had expected. Top that off with an additional 1.5 million domestic subscribers that joined the service, and the company gained a total of 8.8 million subscribers in the quarter. And that number is going to drop anytime soon. Netflix has already said it expects to add 8.9 million more subscribers in Q1 2019. According to Piper Jaffray's Michael Olson and Yung Kim, roughly 60% of internet-connected U.S. households, but just 15% of the international market. This is easily the biggest growth opportunity for the company, as it's saturation in the U.S. reaches its peak. Netflix is currently available in 190 countries, but doesn't just offer U.S.-specific programming to its international subscribers; it also offers shows and movies for subscribers in each region. The company, however, doesn't have a presence in China, which means it's missing out on a massive market. Still, Netflix has quite enough room to grow elsewhere in the world, and it's proving that it is more than capable of doing so. International user growth isn't the only place Netflix can add to its bottom line. 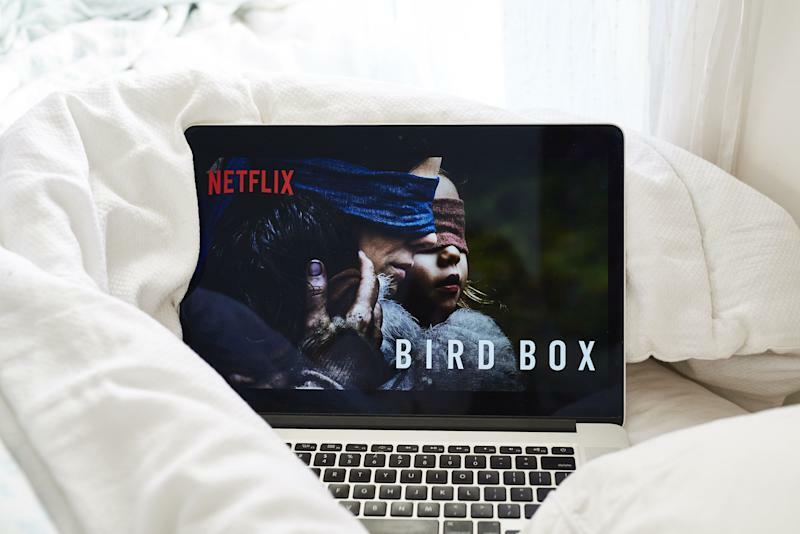 If the muted reaction to the company's recent, albeit modest, price increases are any indication, Netflix could charge as much as $15.50 per month for a standard subscription, currently priced at $13, without much issue, according to Piper Jaffray. And with premium subscriptions currently sitting at $16 per month, it's not out of the realm of possibility that Netflix could eventually charge $20 per month for the ability to stream 4K content in the future.